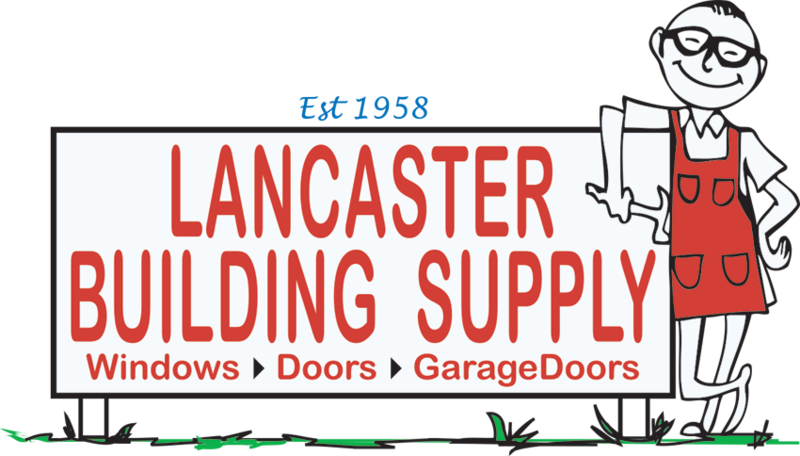 Lancaster Door Service, LLC is your garage door specialist for residential, commercial, agricultural and industrial applications – as well as your local source for quality entry doors, storm doors, cellar doors, patio doors, replacement windows, bay windows, bow windows, and garden windows. 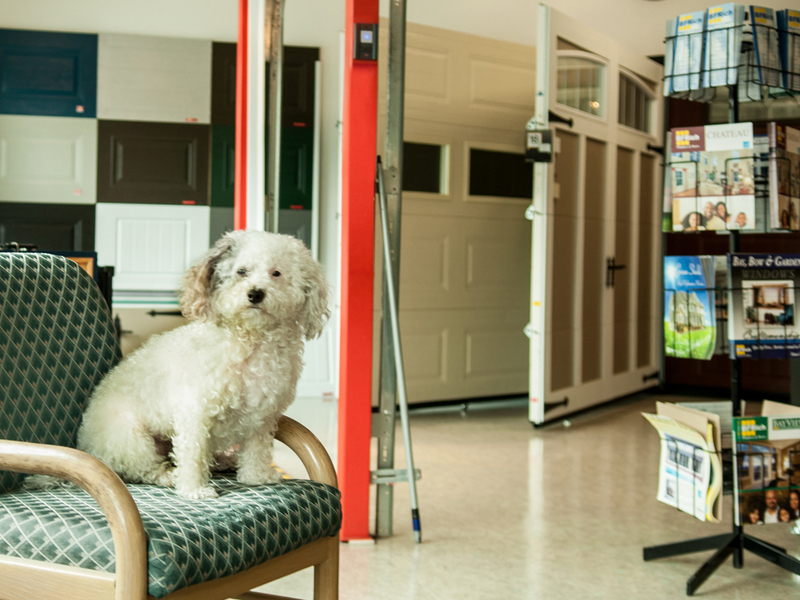 We invite you to visit our showroom at 1851 Lincoln Hwy East in Lancaster. Our friendly staff will be happy to discuss your ideas and requirements and show you examples of the extensive selection of models to choose from. From carriage house style doors, contemporary door models, beautiful traditional doors – to an array of panel designs, textures, windows, and colors – we will help you find the options that best suit your needs. The relaxed showroom setting allows you to view the beauty and range in the choices of decorative door, window and hardware options. You can touch and feel the strength and quality of the materials – as well as enjoy listening to the quiet operation of our exceptional garage door openers. We sell, install, maintain, and repair Garage Doors, Garage Door Openers, and Garage Door Track Assemblies. 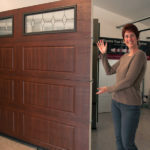 We stock most springs, hardware, and other parts for almost all brands of garage doors and openers. We also carry most all garage door and opener parts for the handy homeowner, although we do not stock parts for windows and doors. 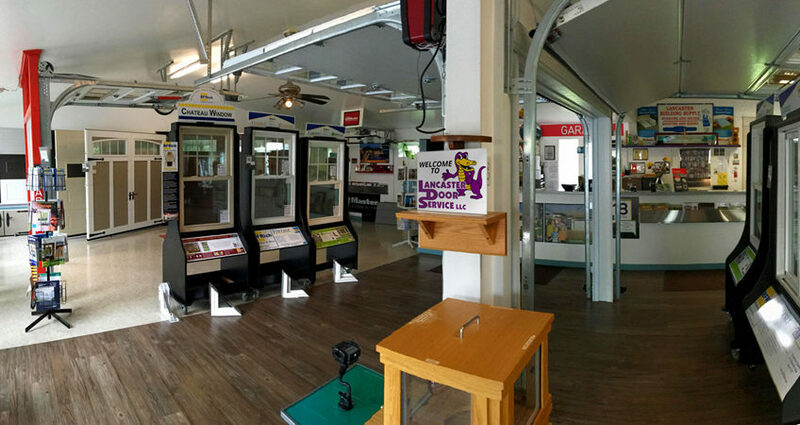 For the do-it-yourselfer, we offer a large selection of residential garage doors, openers, windows, entry doors, and storm doors for “cash & carry” purchase. Stop in to learn more about options in energy efficiency, the latest styles, and lifetime warranties. 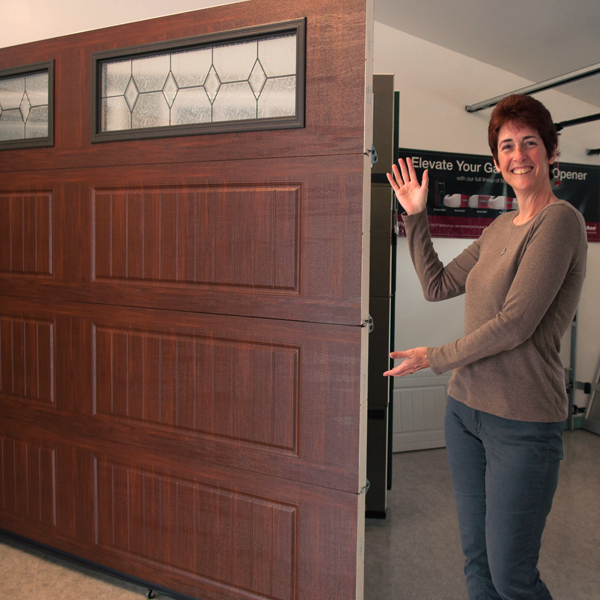 We will work closely with you to refine your choices via the Garaga® Design Centre, the ProVia® Visualizer, and utilization of fine window samples – to see what your new door, window, or garage door can look like on your own home, business, or building. 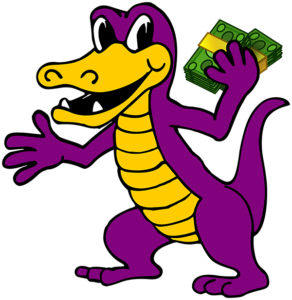 We cordially invite you to come visit us, and on behalf of our entire team, we thank you for considering our company. Our official greeter, Molly, is eager to meet you!